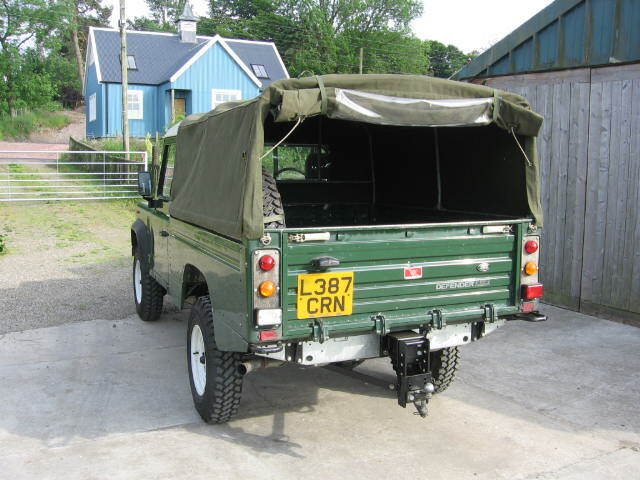 1993 Land Rover 110 High Capacity Pickup"
This 1993 Land Rover 110 High Capacity Pickup is our main towing vehicle and heavy load carrier. 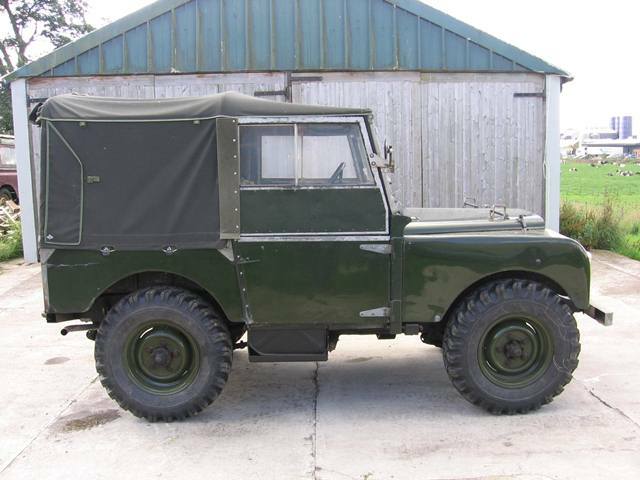 It is one of the last 200Tdi models before Land Rover introduced the 300Tdi. 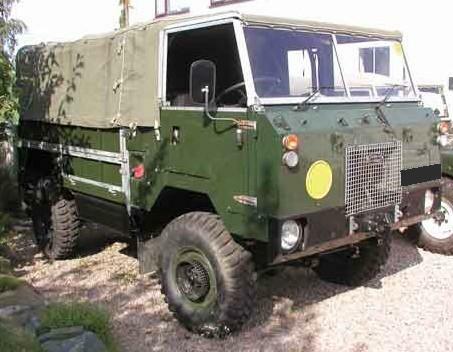 I think that the late 200Tdi models were the high point of Land Rover Defender development. 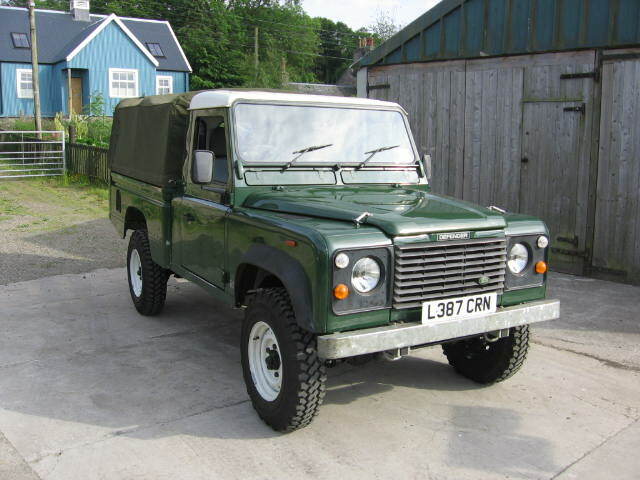 They had a reliable engine with good power and torque and excellent fuel economy which is simple to repair and service, disk brakes all round and the strong LT77S gearbox. Seventeen years of heavy use in an agricultural environment had however taken its toll and the Land Rover was starting to get a little tired. The chassis was getting thin in places through corrosion but the bulkhead was in excellent condition, almost like new. 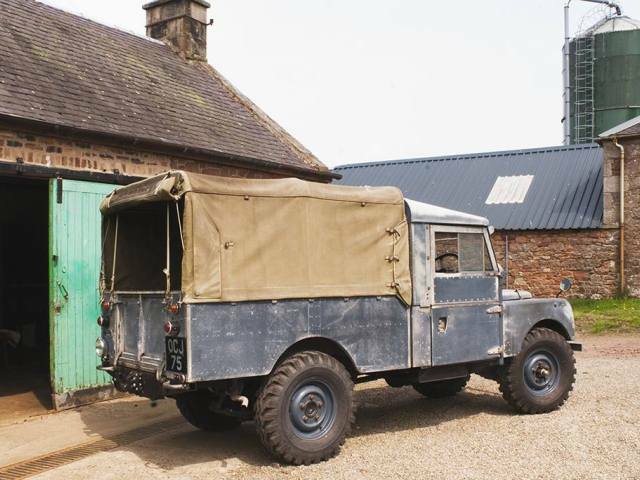 The gearbox was starting get a little slack and the front axle really needed some attention so we decided to give the Land Rover a full rebuild and fit a new galvanised chassis. As the bulkhead and seatbox assembly was in good condition there was no need to dismantle it and so it was lifted off the chassis in one piece. The engine and gearbox were removed as were the axles and suspension and the old chassis stripped of all the brackets that were going to be re-used. 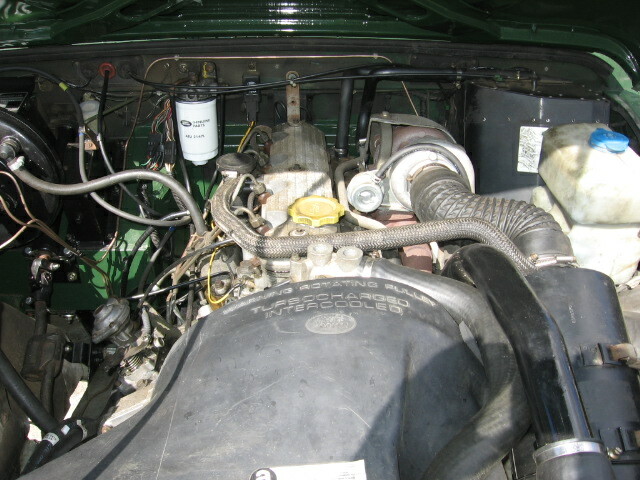 The 200Tdi engine was stripped, inspected, all worn parts replaced and then re-assembled. The gearbox was showing signs of wear on the mainshaft splines at the transfer box input gear. This is a known problem with the LT77 and early R380 gearboxes due to a lack of lubrication to the mainshaft splines. Fretting and corrosion start to set in and eventually the splines strip and all drive is lost. We rebuilt the gearbox with a new mainshaft, all new bearings, synchro rings/springs etc. We fitted a later cross-drilled transfer box input gear to keep the output splines lubricated with oil. The cross drilled input gear was introduced by Land Rover in the late 1990's as a solution to the mainshaft spline wear problem. The transfer box was in excellent condition and just required new oil seals. The LT230 transfer boxes are very reliable units and only usually give problems if the oil level has not been maintained. The front axle was stripped completely and rebuilt with all new bearings, oil seals and chrome swivel housings. The rear axle was also stripped down and rebuilt with new bearings and oil seals. We replaced the rear halfshafts and drive members as the splines were looking a little worn. All the suspension arms and brackets were stripped back to bare metal, primed in zinc rich primer followed by two coats of chassis black. 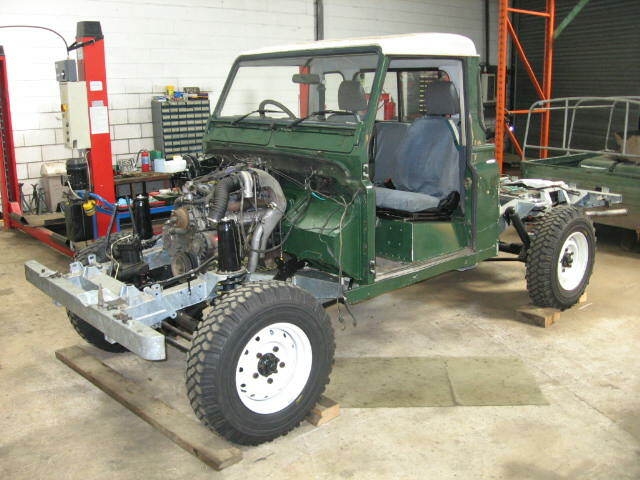 The axles and suspension components were fitted to the new chassis with all new suspension bushes and a new rear A-frame balljoint assembly. 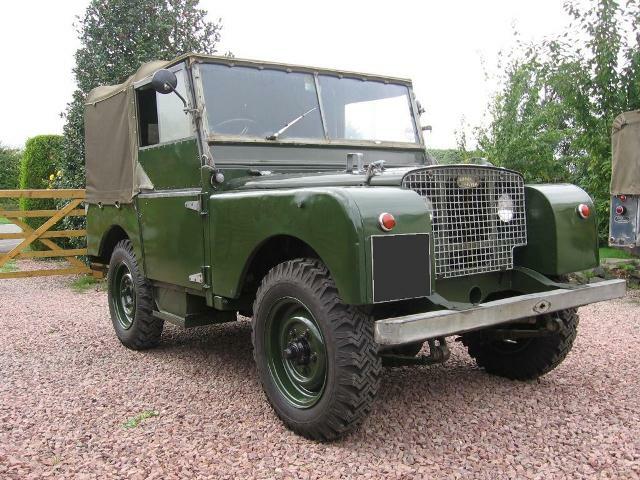 We chose to fit new genuine Land Rover HD springs and shock absorbers as they work well enough for our use. The braking system was completely renewed with a new master cylinder, calipers and disks. New CuNi brake pipes were installed with brass unions to make future maintenance straightforward. The bodywork was in fairly good condition apart from the doors which were suffering from corrosion to the metal frames. We sourced some good second-hand doors, repainted them and sprayed Waxoyl into all cavities. The rest of the bodywork was refitted in its original state with any dents and scratches left as they are all part of this much loved vehicles history and character. Finally we fitted some new Michelin XZL tyres on HD military 'Wolf' wheel rims and treated ourselves to a new canvas hood. 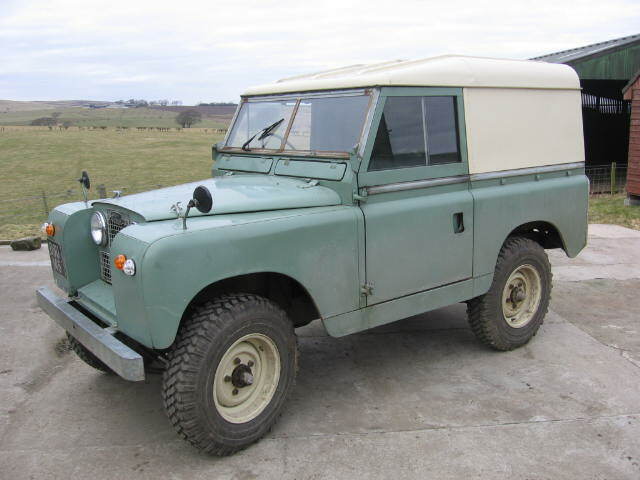 The Land Rover passed its MoT without any problems and two weeks later was used on a 600 mile round trip with no problems whatsoever. 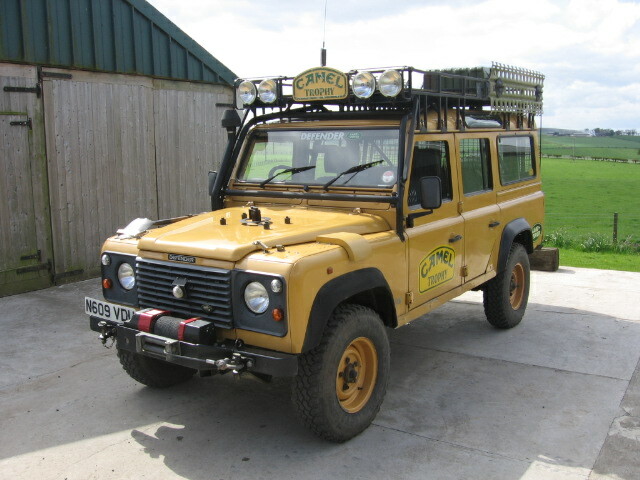 The 110 has been back on the road for three years now since the rebuild and has continued to give good service. The engine always starts instantly in any weather and the average fuel economy is 32mpg. The rebuilt gearbox has settled in nicely now with precise gear changes and no whines or clunks.